This knee pillow is designed to make side sleepers comfortable while sleeping. Contoured design keeps sleepers‘ legs, hip, and spine in proper alignment while side sleeping. Many consumers complain that there is toxic smell from their memory foam knee pillow. We apply CFC foaming technology in our memory foam production line. No toxic additives. No smell. retail packaging, memory foam density, etc. The toxic odor comes from TDI, a foaming additive. Without any additives, CFC foaming technology is a physical foaming method. CFC foaming technology is applied to our production line. 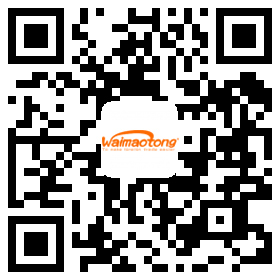 Company Name:GUANGZHOU BYC AUTO PARTS CO., LTD.